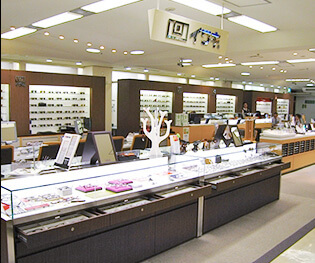 Iwaki is a specialty store of eyewears & sunglasses. 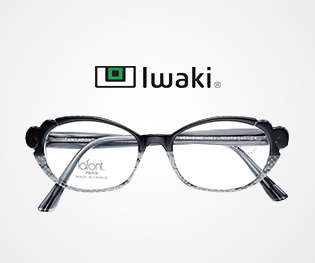 Iwaki Optical is tax free shop. It has been a buisiness since 1932. 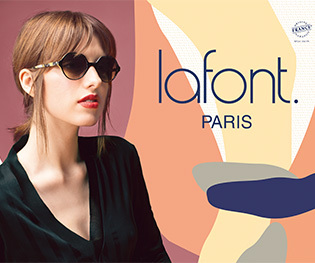 We offer high-end, designer, fashionable eyeglasses and sunglasses. 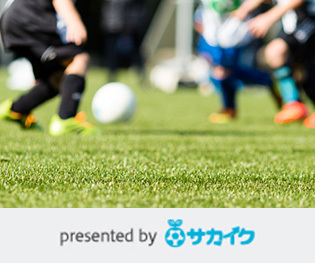 We handle various japanese brand and imported brands. We'll guide you to find the best shape, material and color for your eyewear style. Come see what you're missing out on! 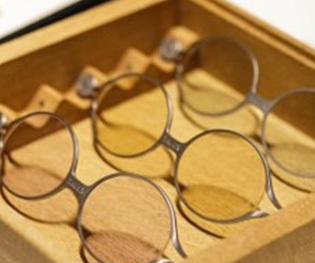 Bring your eyeglass in for our professional adjustment and small repair. We'll adjust your glasses so that they are comfortable and aesthetically correct. We can replace missing screw and nose pad. Adjustment are free of charge, so don't hesitate to bring your eyeglasses in to us! IWAKI OPTICAL.CO.,LTD All Rights Reserved.